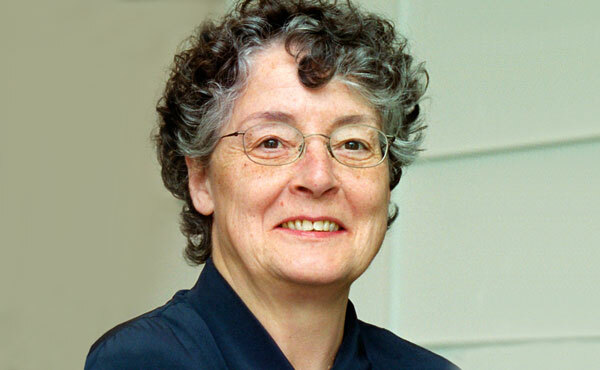 The members of the HEC Montréal community were saddened to learn of the passing of Louise Séguin Dulude, Professor Emeritus with the Department of International Business, on October 14, at age 72. Professor Séguin Dulude joined the Department of Applied Economics in 1977. For three decades, she made an exceptional contribution to research, teaching and the development and renown of HEC Montréal, until her retirement in 2007. She left an indelible mark on the development of HEC Montréal and did much to raise the School’s international profile. This was particularly true when it comes to all aspects of the School’s relations with China. Professor Dulude was also a prolific author, a popular speaker, a valued consultant and a university academic recognized by her peers on the national and international stages. All the members of the HEC Montréal community join in offering their most sincere sympathies to Professor Séguin Dulude’s family and friends.